Picturing Disney: My DisneySide at Home Party! Last night I had my DisneySide Celebration! Want more details on my planning and my Disneyside? Check out my post from last month! In any case, let's get started with the sweetest part- dessert! Afterall, life is short so dessert first! 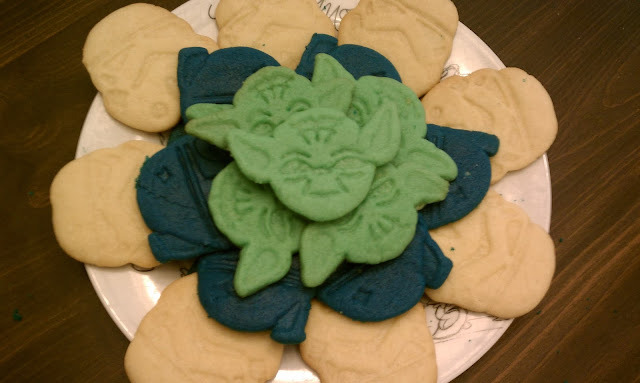 (We ordered pizza for dinner and the kids ate in the living room while watching Monster's University) I made cutout cookies for dessert in both the Star Wars and Mickey variety before the party. 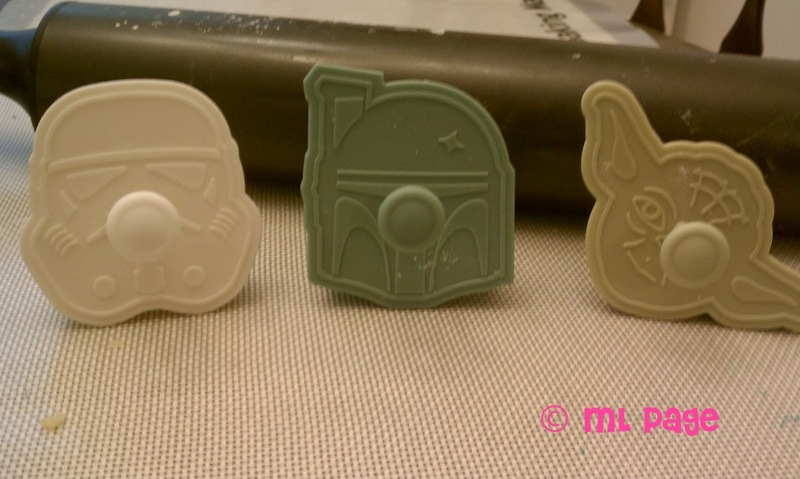 I picked up cookie cutters from William's Sonoma and I was stoked to make Boba Fett, Yoda, and Storm Trooper cookies! 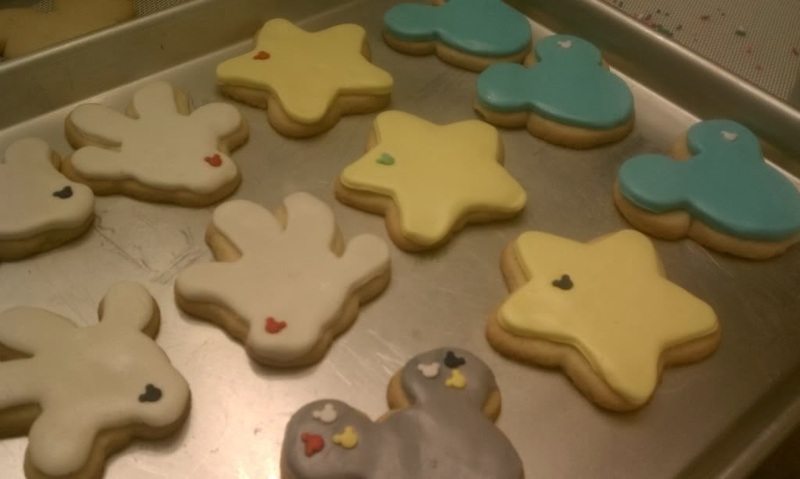 With the second batch of cutout cookies I went with the classic Mickey cookie cutters that I got from my DisneySide at home box and some I had picked up from Walt Disney World. 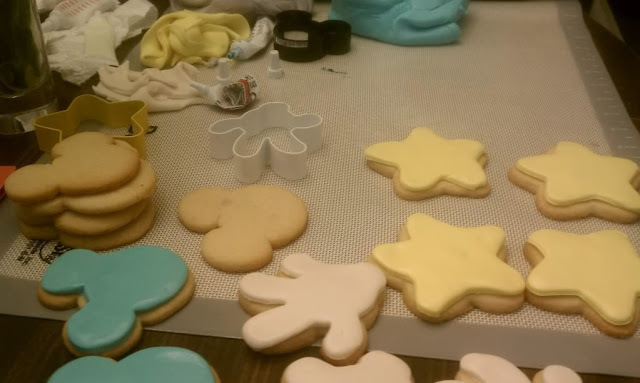 I used the cookie cutters in fondant to decorate. Of course, we needed a little bit of chocolate! I let the kids help and after making a batch of brownies we cookie-cuttered them up to get some Disney-shaped brownies with our dessert! After meals, movies, and snacking we decided to play the games that were included in the bundle: Disney Trivia and Disney Bingo. I let the kids choose their prize from the prize table. What better way to end a Disney night filled with Disney themed snacks and games? Some Disney Infiniti and Teen Beach Movie on a cold winter night! Since the party I have gotten lots of feedback: the HP kits are amazing and easy to use, the prints are adorable and perfect for any little princess' room, and it doesn't take much to make children of all ages ready for a Run Disney race! 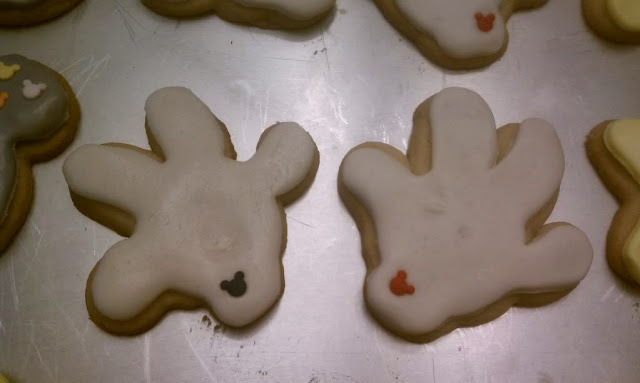 Looking to plan your own DisneySide Celebration? Head over to the website for great ideas!